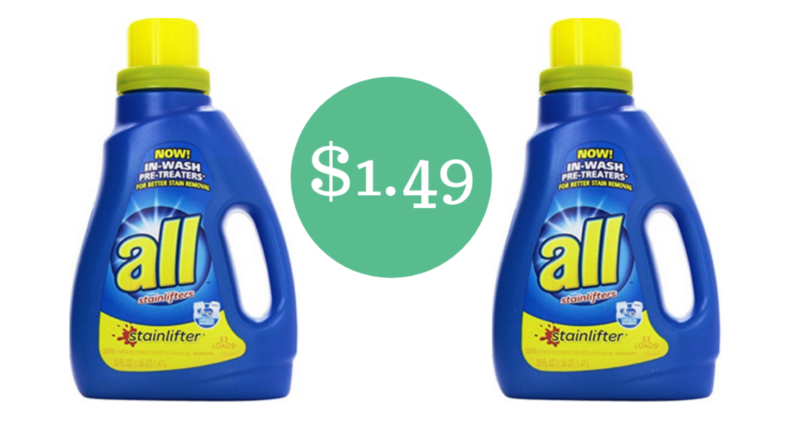 It’s a great time to stock up on detergent at Walgreens! Pair Balance Rewards with a $2 off coupon from our Retail Me Not insert from 10/28. This makes for $1.49 bottles of detergent. –like getting both for $3.98 or $1.49 ea.